I’m A Big Shot Now! Morning Pickles! Do you remember I said I was going to follow my friend Niks advice? her New years resolution was to do the same stuff but just put in an extra 5 or 10% effort. 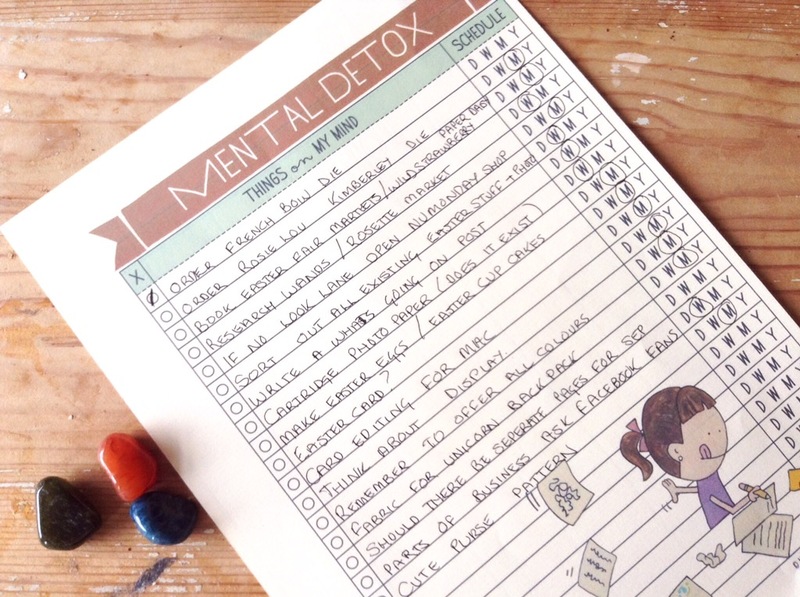 First up I detoxed my mind……….. This is one of those planners from Mayi Carles of Heartmade Blog but you could head up a piece of paper in the same way. This gets you a clear set of priorities that need doing that day, week, month and year. 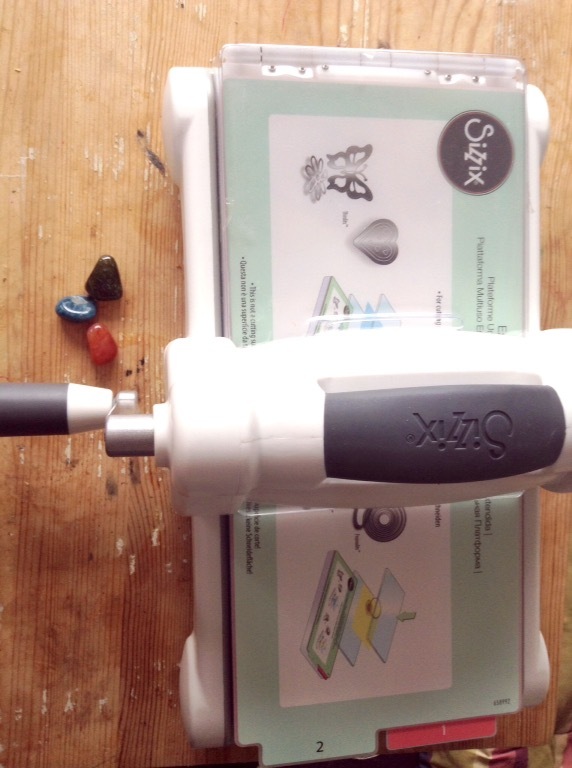 As cutting with scissors is getting increasingly difficult, the lovely Mr Darcey Sleeps bought me a Sizzix Big Shot, this will cut paper naturally but also felt and material making my life sooooo much easier! find them at many online retailers but http://www.Hobbycraft.co.uk have them at £55, which is very cheap. I regimented my social media………..
Just a simple chart but for me a real necessity, I am not of an age group that does this instinctively so I need reminding! 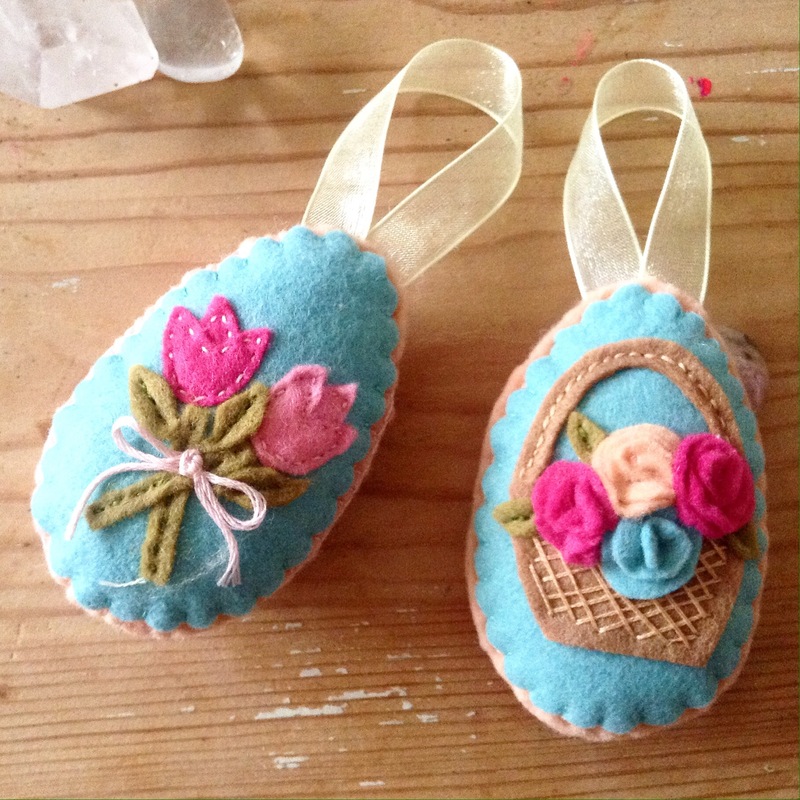 Instead of crafting like an idiot in a few weeks leading up to a craft fair I have quietly been making Easter things like these eggs designed by Emma at http://www.sewsweet.co.uk. Emma kindly makes her patterns copyright free as long as you don’t mass produce them. 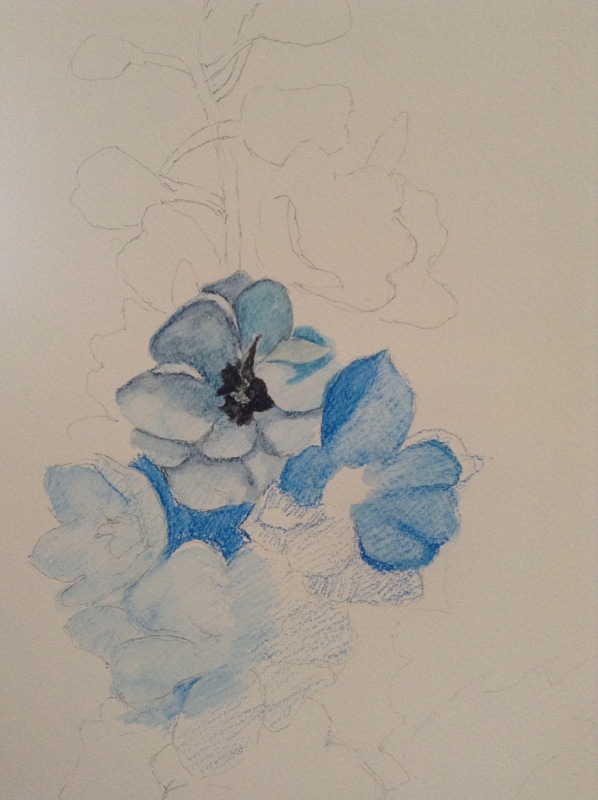 This is always a quiet time of year for commissions so this year I am using my downtime to paint for Lindfield Arts Festival and with the aim to produce some prints and cards. So you can see it wasn’t a huge week of work but definitely one where my business was at the heart of everything I did. Have a super productive week, whatever you are up to.